On the Beach Travel has acquired Worthing-based Classic Collection for £20 million. 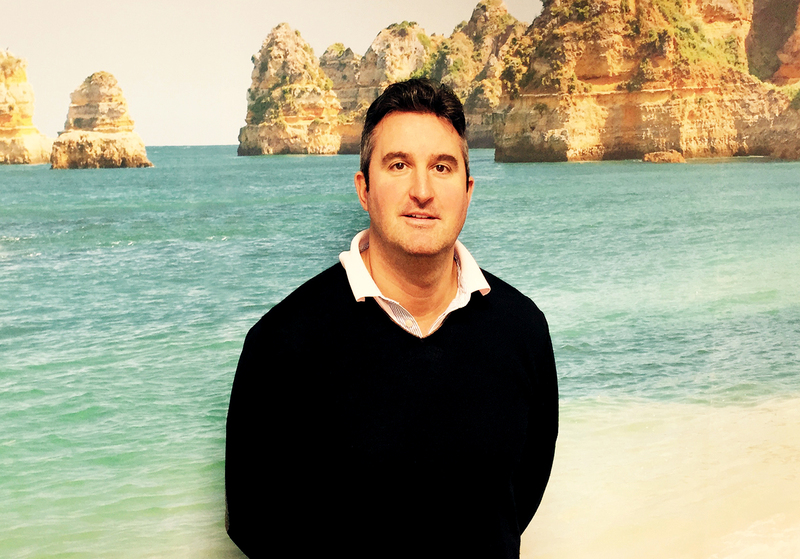 Classic Collection's existing management team, headed by managing director Nick Munday, will continue to run the business and On the Beach said the company's 124 staff will 'continue to manage the relationships with travel agents'. It said it would invest to grow Classic Collection's portfolio of luxury holidays and will support Classic to launch an online booking portal under a new brand 'Classic Online'. Classic Online will be available exclusively through travel agents and will not be a consumer site, it added. The announcement said Classic Online would help agents deal with the new Package Travel Directive that came into effect last nmonth. The new rules have meant agents that dynamically package holidays take on 'onerous responsibilities that make it increasingly difficult for independent agents to do so cost-effectively'. "For agents, Classic Online will provide many of the benefits of dynamically packaging themselves, but without the risks, as Classic Online will be the package organiser. Both Classic and OTB are package organisers so the Group already has the infrastructure in place to fulfil these responsibilities," said the announcement. Munday, who owned Classic Collection along with its directors and a number of small private shareholders, said: "Partnering with such an innovative market leader will give our loyal network of agents access to an even wider portfolio of mainstream beach holiday product through the launch of Classic Online together with further investment to broaden the luxury offering of Classic Collection." Simon Cooper, chief executive of On the Beach Group, said: "We are pleased to welcome Nick and the Classic Collection team into the On the Beach family. We are excited about the opportunity to access the circa five million short haul beach customers that book holidays offline each year. Classic Collection has an excellent reputation in the industry and we look forward to working with Nick and the team to expand both of our product offerings." On the Beach also provided a trading update today for the 19 weeks from April 1 to August 15 2018. "As has been widely publicised, the exceptionally hot UK weather that has been prevalent over recent months, combined with the football World Cup, has supressed holiday demand," it said. "This has impacted our headline revenue growth during the period, but the weaker demand has driven a significant reduction in the group's marketing spend, ensuring growth in revenue after marketing costs has remained strong. "This is further testament to On the Beach's resilient and flexible business model as we have previously demonstrated in similar circumstances. Whilst August and September are important trading months for the Group, the Board continues to expect that adjusted PBT for the financial year will be broadly in line with management expectations."